HTC has announced it is releasing another standalone VR headset, this time specifically for the Chinese market. The news comes after the Taiwanese giant recently unveiled its next-gen HTC Link mobile VR headset, which is set for a limited release in Japan, meaning it will soon have three levels of VR hardware for potential users to dive into. 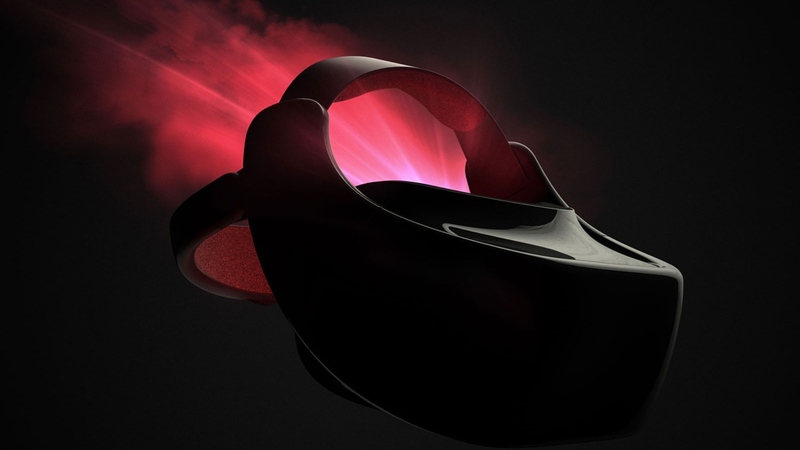 With the new standalone device set to be powered through Qualcomm's Snapdragon 835 processor, though, don't expect this to replace the top-tier HTC Vive in terms of performance. After all, while this is a jump up from the power that mobile VR can provide, it still can't pack enough muscle to compete with a dedicated PC gaming rig. However, we do know the new headset will use Viveport, HTC's store for apps and games. HTC indicates its decision to jump into the standalone scene is due to China's potential to lead the global VR market, while also noting that the device will be a route to bring affordable and premium wireless VR to the masses. Of course, as we've said, that appears to be just the masses in China, with no indication the mid-level product will be released in more territories. But before you go looking to import the Vive standalone in from China, don't forget about the upcoming HTC Vive Daydream. Not only is the device set for a wider release, but it will powered by the same Snapdragon 835 chip. This will likely result in the pair being a carbon copy of each other, save for the different stores used to access apps, and also that the collaborative effort from HTC and Google will be forced to compete with the impending Oculus standalone headset - codenamed Oculus Pacific and expected to be unveiled in October. Pricing and a release date for the Vive standalone for China are currently unknown factors, but we'll update this story when HTC reveals more.